What do you think about these quotes? Do you agree or disagree? 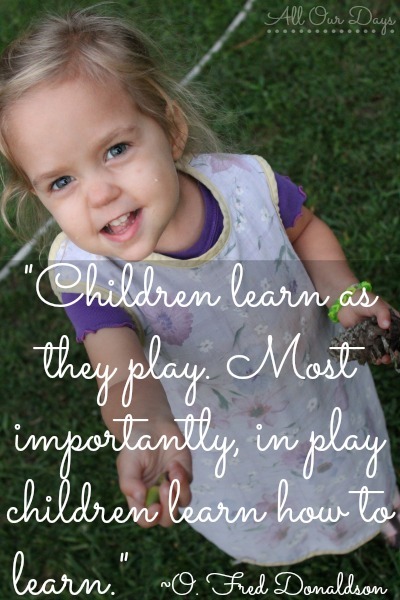 What ways have you seen your children learn through playing? 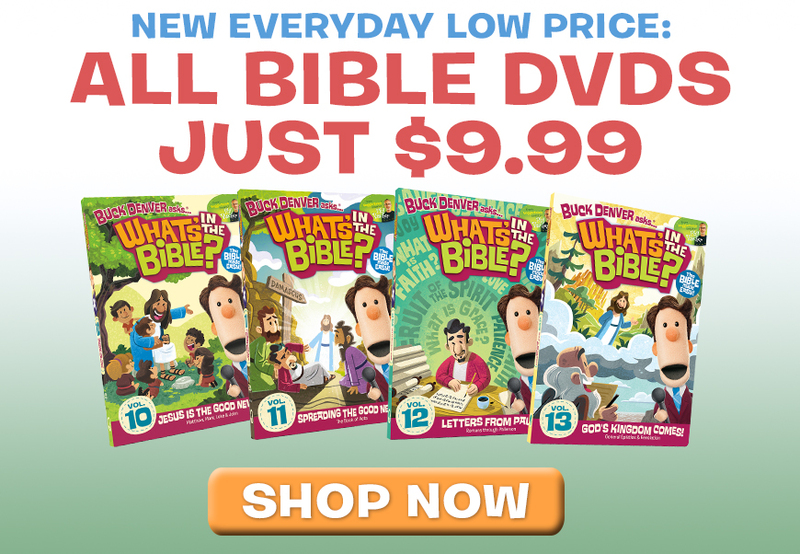 How can you encourage your children to learn through play? I love watching my children play. 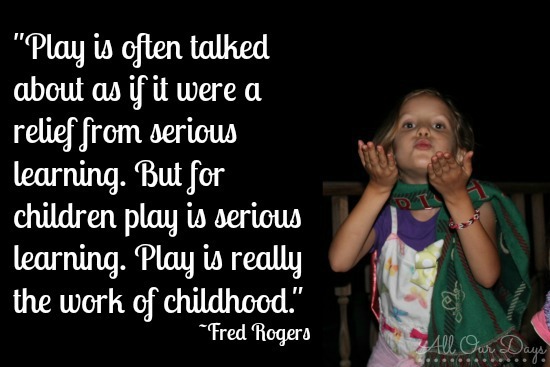 I truly believe it is through their play that they develop imagination and creativity. It is neat to see how everything comes to life through their eyes. 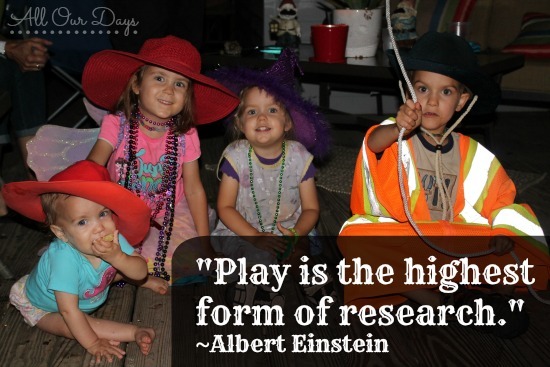 I don’t know about play being research, but if what Albert means is that it’s a way for kids to process things, then I would agree. I remember a girl at primary school (whose parents were divorced) wanting to bring divorce into one of our games. The teacher told her not to, but you couldn’t blame the girl because that was her life-experience.